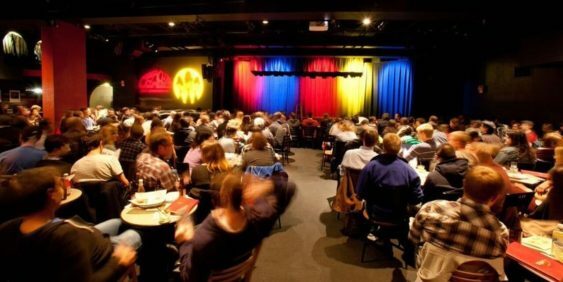 Funcheap and Stroy Moyd of #HellaFunny take over Cobb’s Comedy Club for an awesome night of comedy at SF’s biggest comedy club. And you can get on our secret guest list. Every month we handpick some of SF’s top local comedians to showcase for you – often with credits like SF Sketchfest, NBC, Comedy Central and more. >> FREE with RSVP (otherwise $22.05). Plus there’s drink specials where you save $2-$4 off select cocktails. Like all things in life, lineups are subject to change and each show may vary. RSVP required, but admission is first come first served. Like most comedy clubs there is a two-drink minimum.